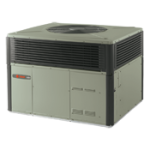 We use only the finest machinery available - and that’s a TRANE! 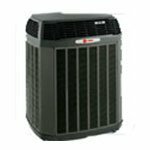 Use this page to find out more about the Trane family of fine home comfort products. 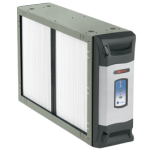 A home comfort system is made up of individual parts. 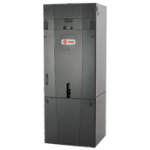 Even though each component is separate, they’re all designed, engineered and integrated to work together as a system. 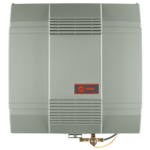 A perfectly balanced system is the best way to get the best comfort and highest efficiency. 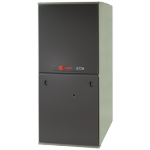 When you match a Trane air conditioner or heat pump with a Trane variable speed furnace or air handler, you can be sure you’ve installed a system that is efficient, durable and reliable. 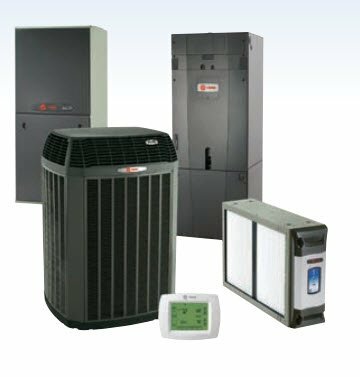 Explore the following pages to learn more about the individual components of a home comfort system. 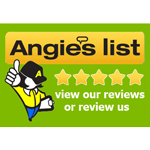 We are here to answer your questions and help you design the home comfort system that is perfectly matched to your needs. 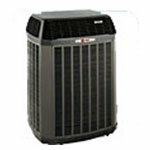 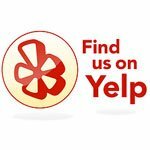 Questions About Home Comfort Systems?